"The process from an initial consultation to the final suit was seamless, with SJ turning my tentative ideas into something material and beautiful. Not only did she understand the type of suit that I was looking for, she also suggested a series of final touches that gave a look of total uniqueness and individuality. It was clear throughout the making process, that all aspects of the suit were considered, catering to all of my aesthetic choices while introducing elements I wouldn’t even have thought of. SJ was brilliant to work with. 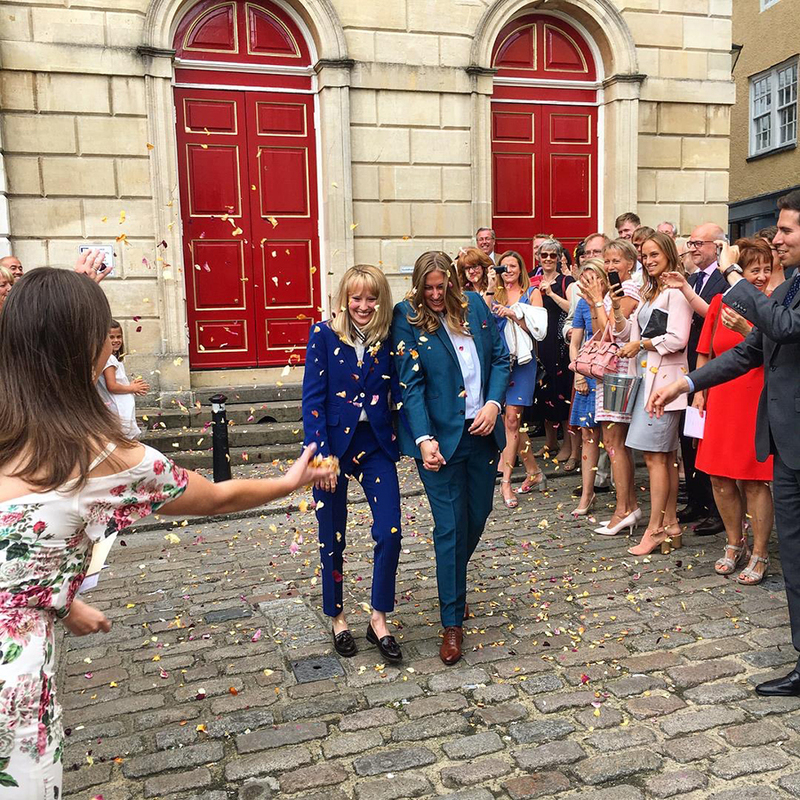 She had a real understanding of precisely what I wanted and intuitively worked with me to make a suit that I, and all of my wedding guests, loved."